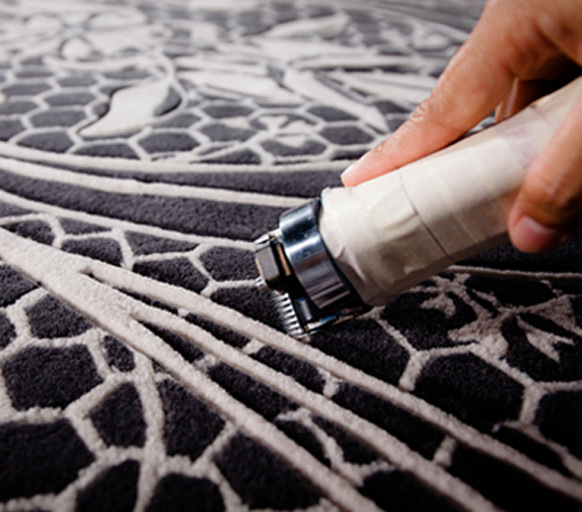 Versatile and luxurious, Concept Hand Tufting’s pass-tufted carpet is increasingly specified by designers, architects and specifiers for their most prestigious high-end projects. 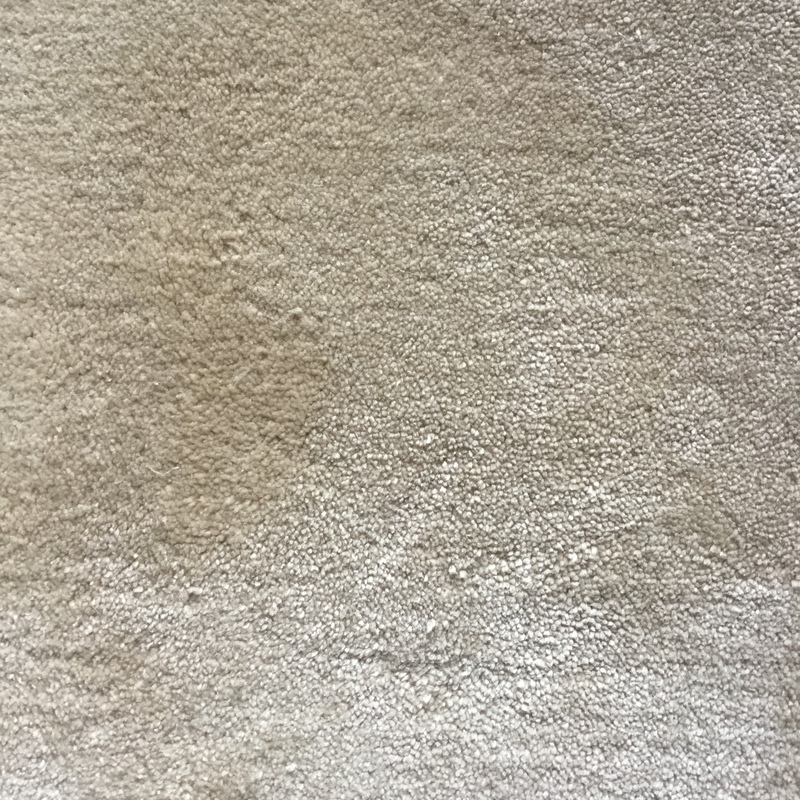 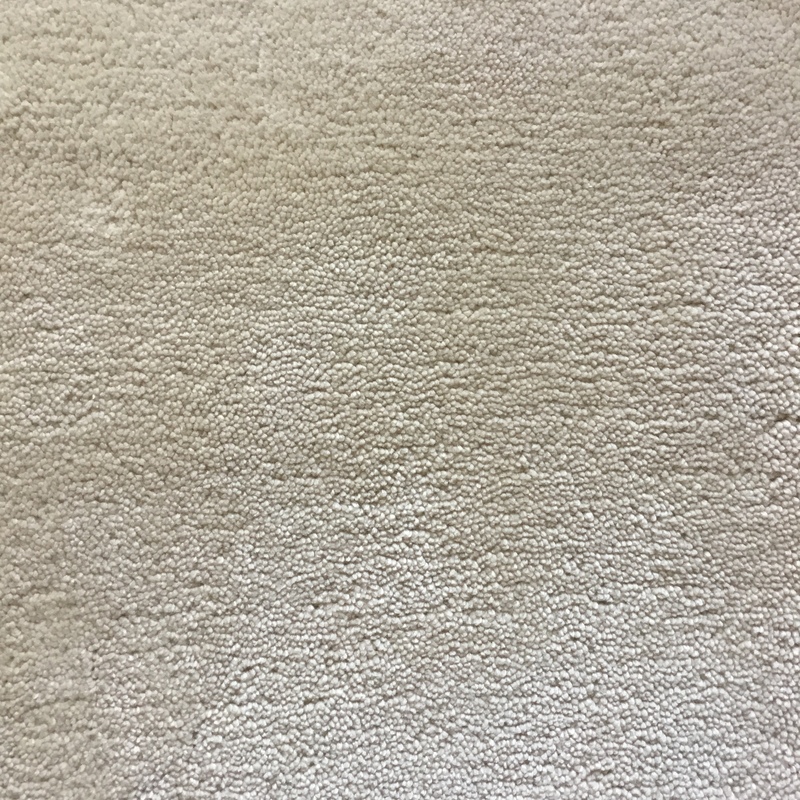 Pass-tufted carpet is a machine-made product with the custom features and an impressive look and feel of a hand made rug. 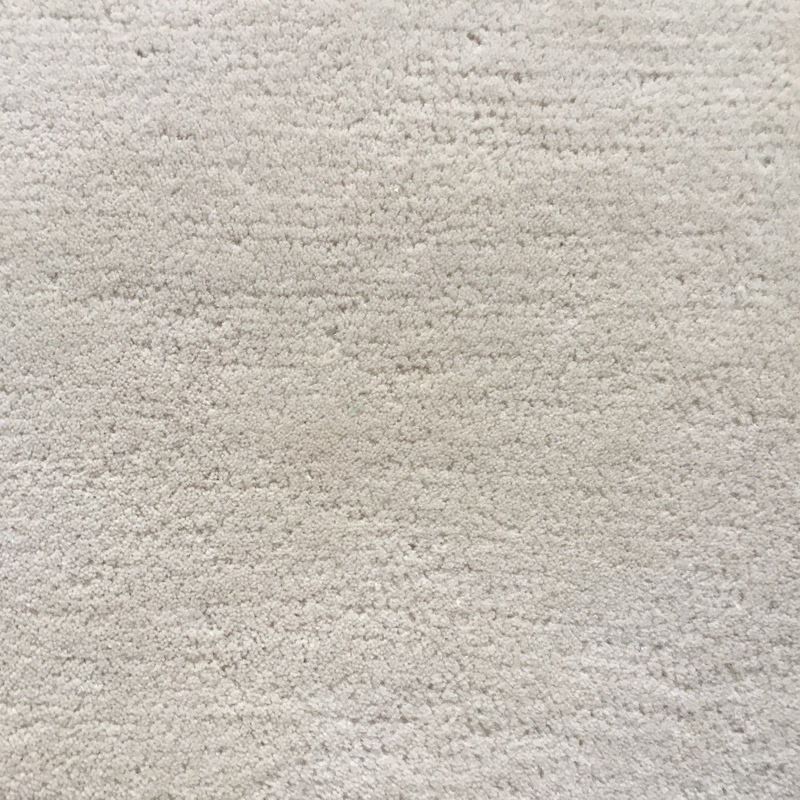 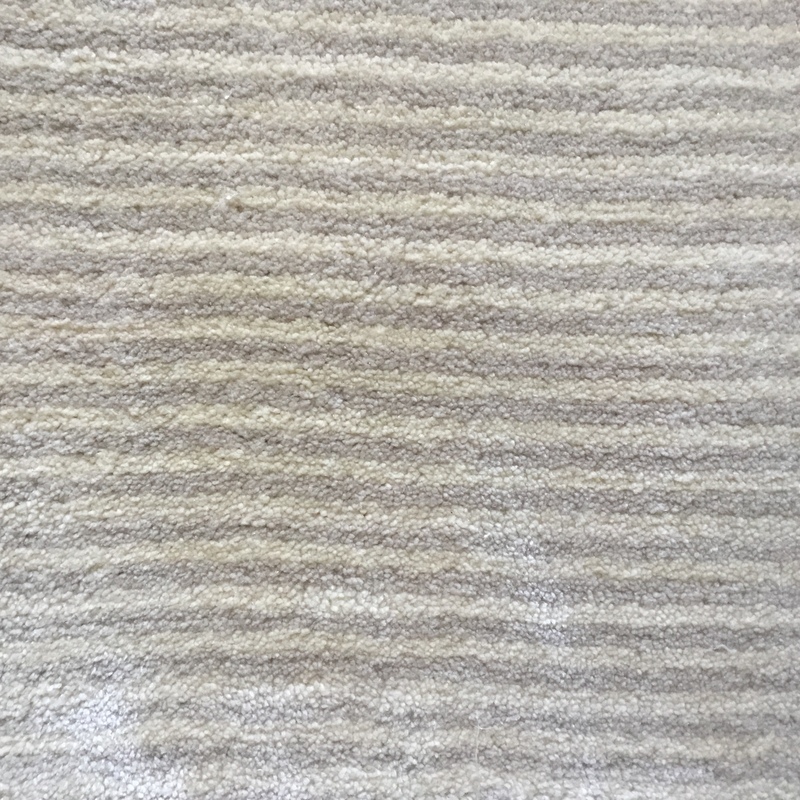 Made precisely to the specifications and dimensions of each project and often finished meticulously by hand, a pass tufted carpet is tailored to fit a room perfectly with minimum waste and greater widths than other standard offerings. 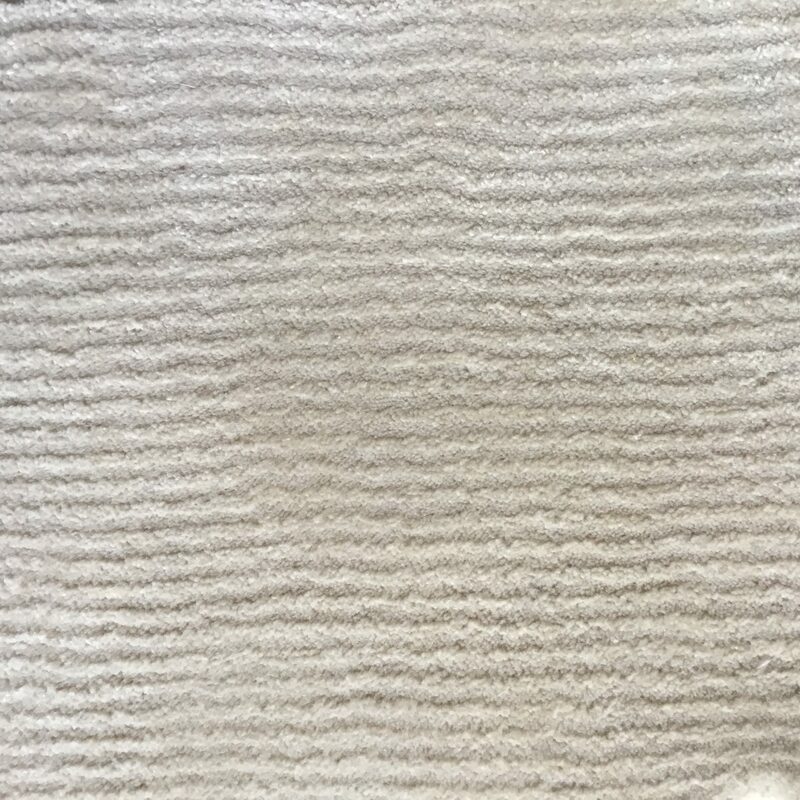 Pile yarns are punched into a backing cloth over a width of 40 cm, like a sewing machine action. 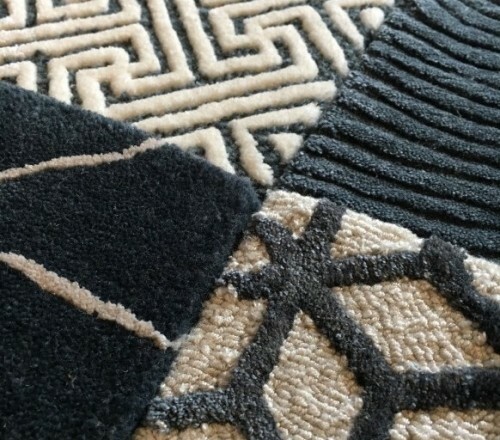 Thanks to an artisan-guided pattern repeat and control of the pass, the size and shape of the carpets can be so precise that it is often selected specifically for its exactitude. 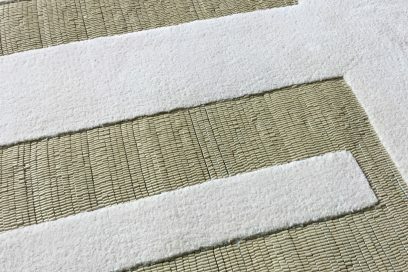 Pass-tufting is the ideal way to cover an irregularly-shaped room with a SEAMLESS, wall-to-wall installation. 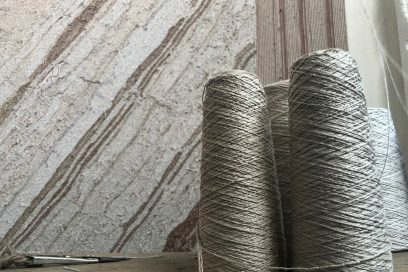 With cut pile, loop pile or a combination of both and a luxurious selection of the finest silks / woollen silk and worsted wool, they provide the height of luxury for wall to wall floorcovering. 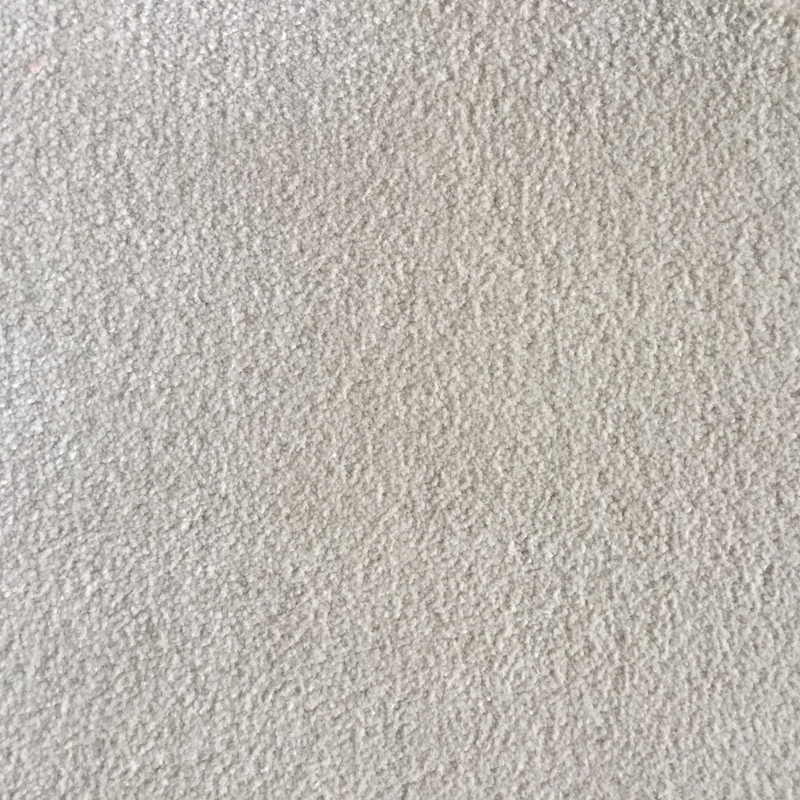 These products can be custom dyed to your own shade at no extra cost.